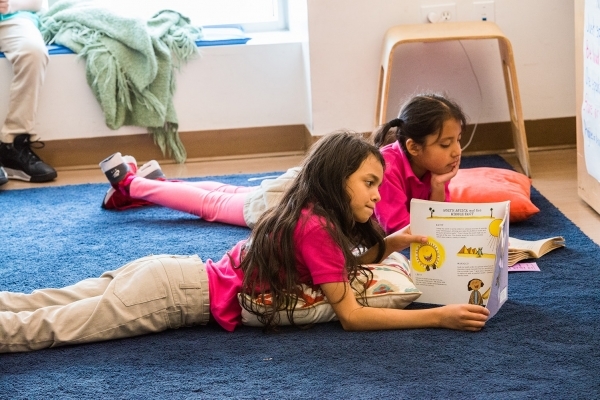 Launched in 2008 in the South Bronx, Mott Haven Academy (Haven) is an independent charter school that was designed to address the significant disparity in academic achievement between child welfare-involved students and their community peers. 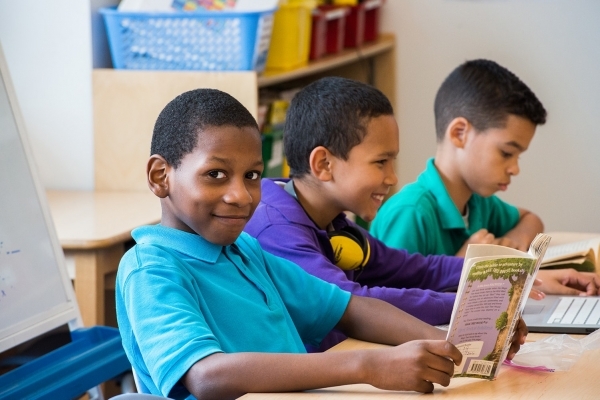 Research has shown that students in the child welfare system have lower attendance, testing proficiency, grade level attainment, and high school graduation rates. Per Haven’s charter, two-thirds of enrolled students are either in foster care or receiving preventive services. 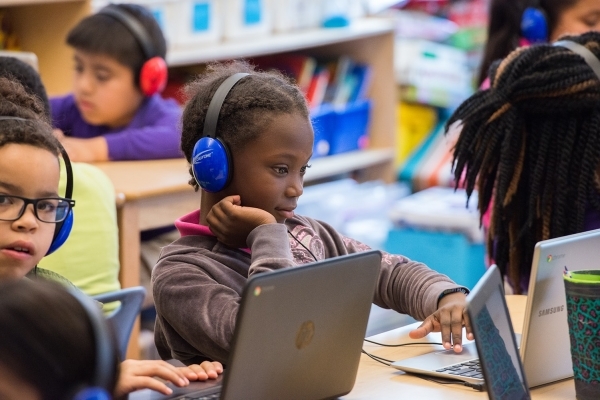 Haven uses the best practices from the charter sector, including rigorous curriculum, extended-day programming, and data-driven instruction, as well as research-based instructional approaches. 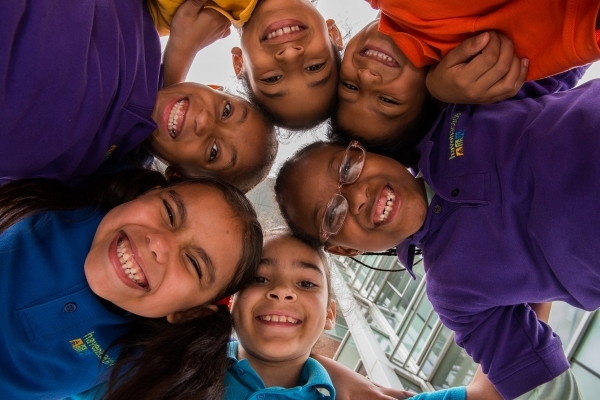 The school aims to create a trauma-sensitive learning environment, which includes a social/emotional team that provides counseling and support through times of crisis as well as on-going services, and a partnership with one of the city’s largest foster care agencies, The New York Foundling (The Foundling). The Foundling and the school provide students and families with a continuum of wraparound supports. Haven recently opened a middle school, which continues its commitment to rich instruction in a trauma-sensitive environment as it grows to serve approximately 400 5th through 8th grade students, in addition to the 300 students currently served in Haven’s pre-k to grade 4 elementary school. Children from pre-k to middle school, of which two-thirds are child welfare-involved. 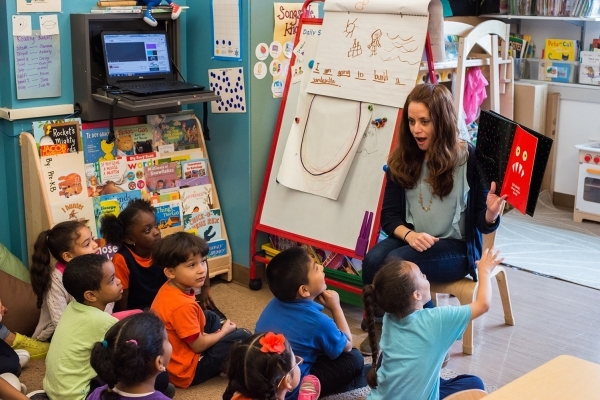 • Haven performs regular needs assessments to help support students in developing social-emotional skills and provides individualized supports. • 77% of Haven preschoolers are on or approaching grade level when they enter Kindergarten. 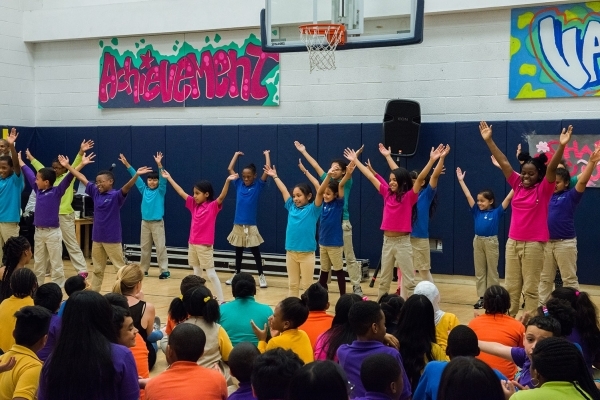 • All Haven 3-5th graders outperformed the local district on the New York State exams, on both ELA and Math.